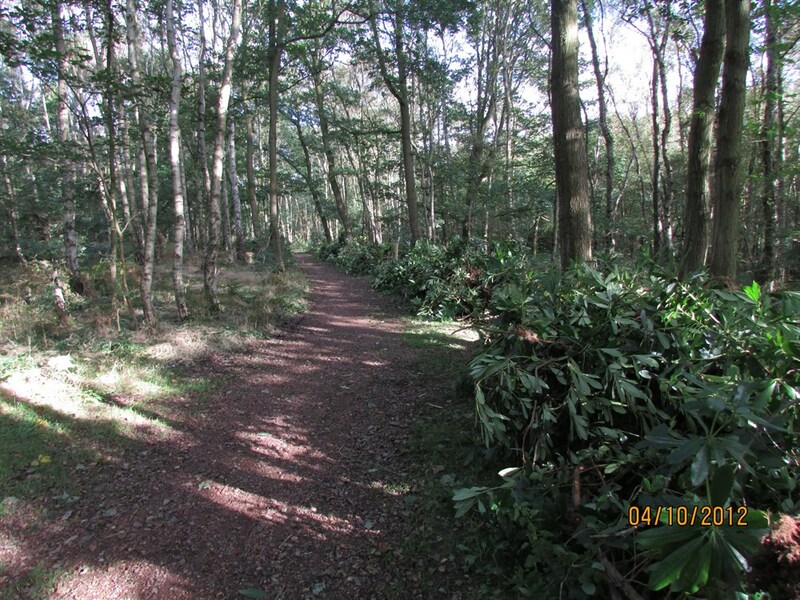 Seckar Woods is a mixture of SSSI ancient woodland, dry heath and wet heath. These habitats are all nationally important. Due to a lack of footpath access the site is underused by members of the public, thus people don't get to visit and enjoy the stunning habitats. Where old footpaths are in existent they have become over grown or damaged to the point where damage is being caused to the important habitat by walkers taking new routes. Also a large section of raised boardwalk along a boggy heath area has become rotten and needs replacing. Create a nature walk, with information boards for visitors. Create new footpath roots that encourage people to enjoy the important habitats in the woodland. Rebuild the rotten raised boardwalk. 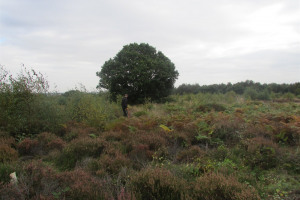 Restore existing footpaths through the heathland and woodland. By encouraging more visitors to use Seckar Woods, it will help to promote a knowledge of the important natural habitat that exists around Wakefield. Through the use of a nature trail, this will encourage young people to form an attachment to the site, preventing it from becoming an area prone to anti-social behavior in future. 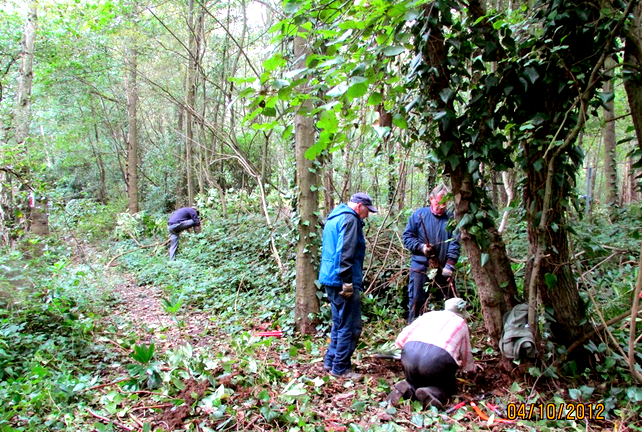 By promoting local volunteers to help with the project it will give them a sense of achievement, along with new skills. By using local volunteers to help carry out the work. 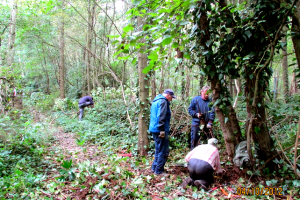 By working with the 'Friends of Seckar Woods' group to plan the routes for the footpaths. 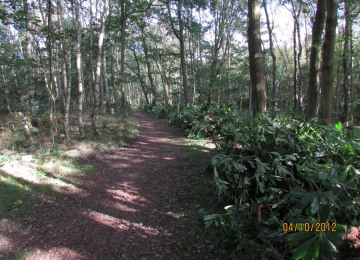 Seckar Woods, an area of important woodland and heath. The Conservation Volunteers Wakefield, run practical conservation projects across Wakefield, Kirklees and Barnsley. We offer volunteer opporunities every Wednesday, Thursday and Friday on a wide variety of projects. 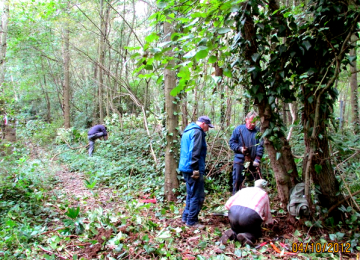 We aim to help restore and maintain important community green spaces through our work. Project Delivery Manager: The Conservation Volunteers - Wakefield The Project Delivery Manager takes legal responsibility for receiving and spending the funds raised and ensuring the project is delivered.